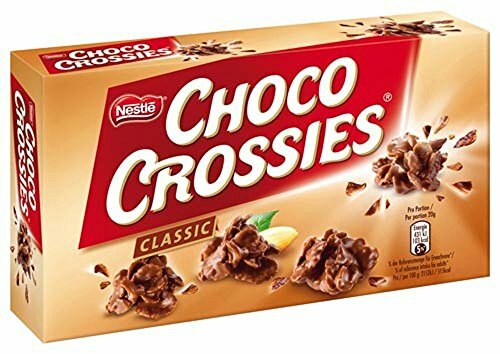 My daughter loves Choco Crossies. I mean REALLY LOVES Choco Crossies. Whenever I bring them home from Germany, no matter how many boxes I stuff into the suitcase, they vanish within the week. 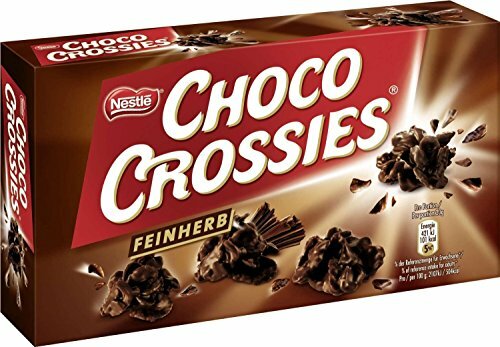 To keep her happy (and to lighten the load in my suitcase) I learned How to Make Choco Crossies (aka Schoko Crossies) here at home. I know, it seems like it should be easy… chocolate, flakes and almonds. But getting the flavor and texture right just needs a few tweaks. As much as I just wanted to melt a bunch of semi-sweet chocolate chips and be done with it, it just wasn’t right. You need to mix in a bit of milk chocolate to sweeten up the flavor. Also, because chocolate chips don’t have enough fat in them… you have to add some. I found shortening to be the easiest, but i understand you can add butter or coconut oil. This recipe makes about 30 of the Cookie Sized treats. You can make them smaller… or make fewer GIANT SIZED crossies. And if you want to be fancy, serve them up in Cupcake Liners. (This also keeps them from melting together. Prepare a work space by covering a cookie sheet with parchment paper. (You can use foil) This keeps the choco crossie from sticking. If you are in a warm area (or in a hurry) make sure there is a space in the refrigerator to place the cookie sheet of choco crossies. Melt the chocolates and shortening, and stir until smooth. I used a microwave to melt the chocolate (go 30 seconds, then stir... then 30 seconds and stir... until the chocolate is smooth), If you prefer, you can use a double boiler. Either way, be sure not to get ANY WATER into the chocolate. Add the Cornflakes and the slivered Almonds into the melted chocolate. Stir with a spatula until the nuts and flakes are COMPLETELY COATED. Use 2 Spoons to scoop and shape the crossies into a sort of cookie/mound shape. Place on the parchment paper. Let harden on the counter or in the refrigerator. In the unlikely event that they aren't all eaten immediately, store in an airtight container. Actually, the most difficult part of making Choco Crossies is waiting for them to set. Store the Choco Crossies in airtight containers … you can put waxed paper or the used parchment paper to separate the layers so they don’t melt or stick together. If it’s hot where you live, store them in the refrigerator. Keep in mind that the extra fat that makes the chocolate smooth also makes it melty. 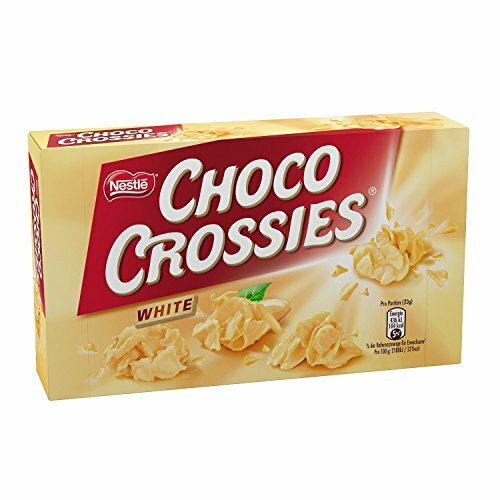 Want to try some Choco Crossie Variations? While the Chocolate is Melting with the Shortening, Put the Almonds and Corn Flakes in a larger bowl. Vanillekipferl Recipe in English- A German Christmas Cookie That is Delicious Year Round! 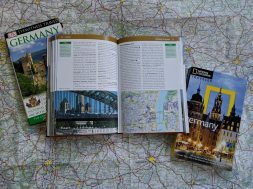 German Monthly Gift Box Subscription- Which is the Right One for YOU? previous German Monthly Gift Box Subscription- Which is the Right One for YOU? 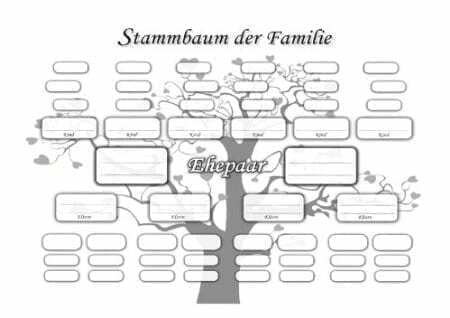 next German Fruit Flan Recipes - Make an Obstboden!